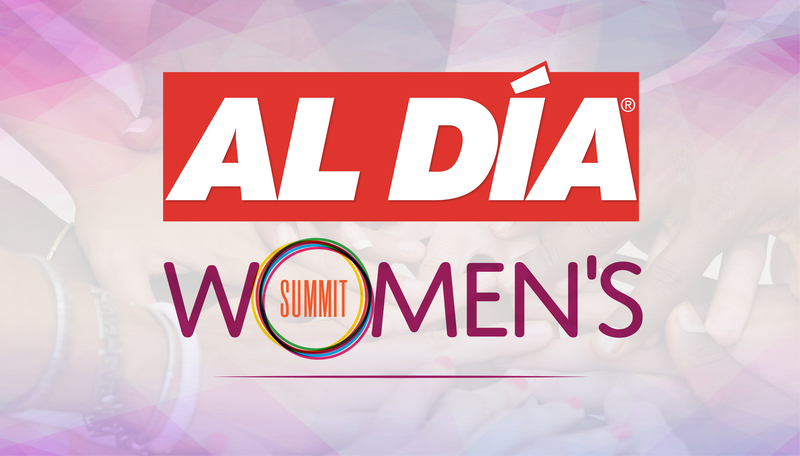 AL DÍA Women’s Summit is the Premiere Celebration in the U.S. of Latinas and Multicultural Women in Leadership. Featuring keynote speeches from Latina luminaries, thought-provoking group discussions and one to one conversations about issues confronting the advancement of Latinas and women in general in 21st Century America. Maria Pajil-Battle had a distinguished 35-year career in managed health care. Her most recent position saw her serve as president of the AmeriHealth Caritas Partnership, a nonprofit charitable organization that provides health promotion programs nationally.